If you use snapchat you can save this snapcode and open it in the snapchat app, under "add user" select "snapcode". To open snapchat select the button. To share this, save it and send the snapcode to anyone. 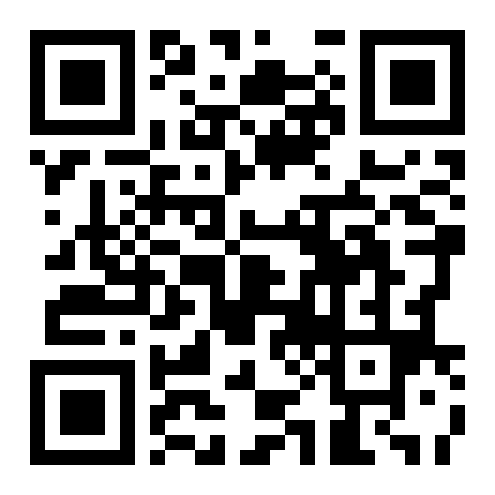 To share this, save it and send the QR to anyone.